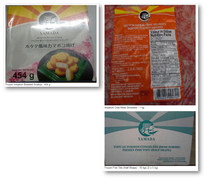 Company / Firm: Tokyo Y2K Import Export Canada Inc.
Ottawa, April 23, 2016 - Tokyo Y2K Import Export Canada Inc. is recalling Yamada brand frozen imitation seafood products from the marketplace because they contain egg which is not declared on the label. People with an allergy to egg should not consume the recalled products described below. 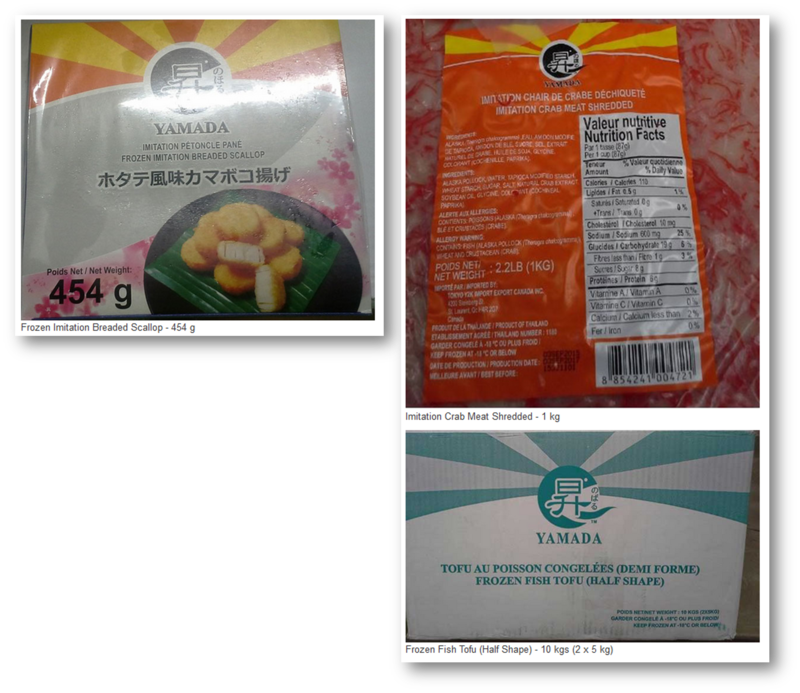 The following products have been sold in Ontario and Quebec and may have been distributed in other provinces and territories.